Anhalt University supports you in publishing your scientific work. Please contact us, if there are any questions! We publish digital documents on Share_it - the joint Open Access repository of the universities of Saxony-Anhalt. Your publication will be permanently archived and made available as an electronic full text. Please note: Publishing via the repository "Share_it" means, the document will be referenced in full-text also for search engines. The Anhalt University Bibliography bibliographically records publications of the scientists of our institution. Our catalogue includes contributions (primarily from 2015) that were published while working at Anhalt University. These include conference papers, scientific articles, book chapters, monographs and many other materials. Please help us to maintain the university bibliography: Forward the title data of your academic work using the "Title Notification" form on the right to be added. If you want to publish your thesis via our online-repository, we need your work as a PDF file and the filled out author's declaration with submission of your scientific advisor. Note that if you publish on Share_it, your work will also be full-text-indexed by search engines (general conditions for using the Open-Access Repository). If you like to your printed thesis is to be included in the library inventory, please submit a copy and the author's declaration. We recommend using the following guidelines to layout your scientific publication. 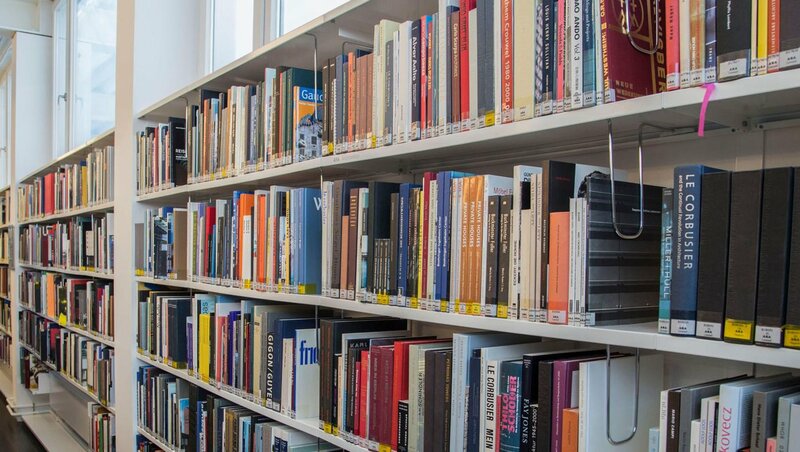 In cooperation with our Graphical Workshop in Dessau we release scientific publications under the label "Edition Hochschule Anhalt" and provide ISBNs for printed and digital publications as well as permanent identifiers DOIs. Please apply for your ISBN using the online form below. We take care of the delivery of compulsory contributions to the National Libraries and the State Library and the distribution of your digital or printed publications to partner universities. To release your publication, we require the document and the filled out author's declaration. I confirm, that I will povide the library with six printed copies of the publication free of charge. I agree with the unrestricted online publication. Please find a detailed list in our university bibliograpphy.